The library includes image galleries, links to a few of my favorite photograph conservation/connoisseurship websites, bibliographies, and other useful resources. Recent research by Gawain Weaver and Zach Long on chromogenic prints ”Chromogenic Characterization: A Study of Kodak Color Prints, 1942-2008” is now available in full, including many color images, on the Notes on Photographs website developed at George Eastman House. The article was also published in Topics in Photographic Preservation 13. A pre-publication version of the Topics article is available for download as PDFs in two parts: Chromogenic Article, Ektacolor Paper Backprint Chronology. History of the Paper Mills at Kodak Park, by Kit Funderburk. 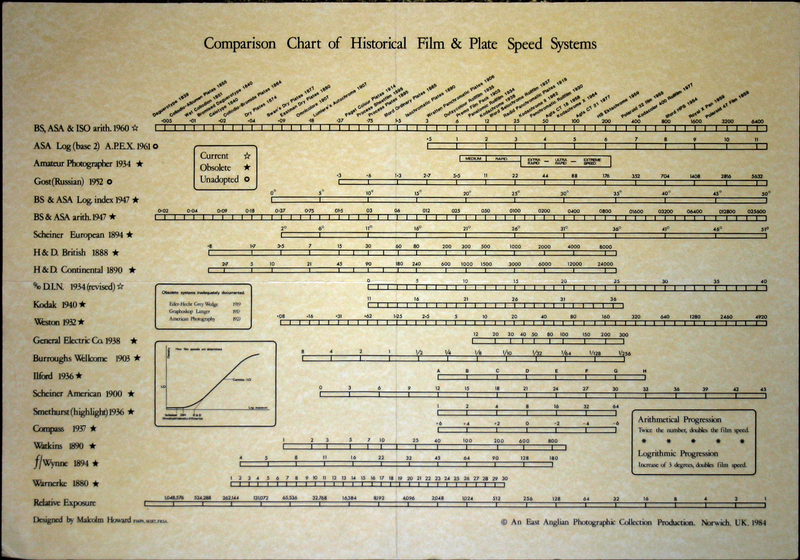 This process ID chart for 19th century photographic prints is available for free download as a PDF. 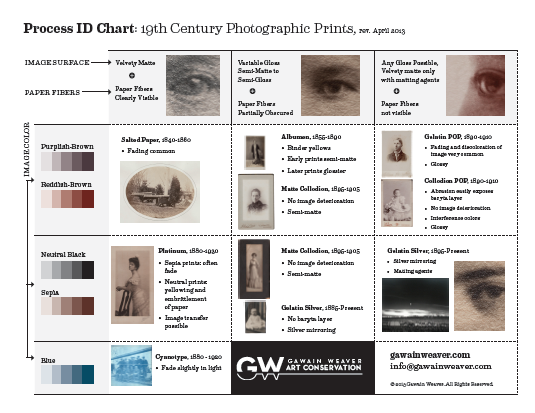 The chart is used in our Care and ID of Photographs workshops which are taught both in-person and online, but anyone will find it to be a useful reference in navigating the complexities of photographic process. 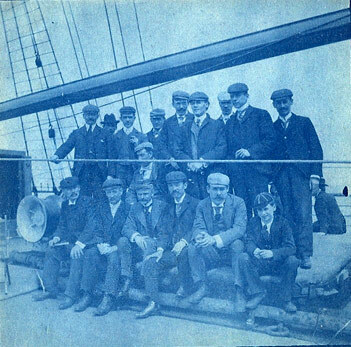 Additional charts on other types of photographic prints and materials will be announced via our Newsletter as they are completed and ready for download.